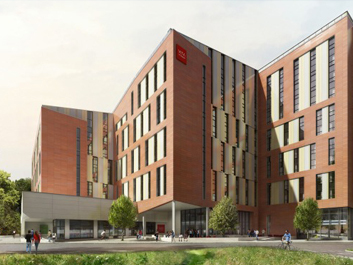 This new £40m, 11 storey, 500+ bed student flat accommodation in Glasgow’s Partick area. Phase 1 of the development is due for completion late 2016 with Phase 2 due for completion in February 2017. The site also benefits from a new Lidl store and associated grade car park.